And we're not sure how we feel about this. Oreo has released hot chicken wing Oreos and wasabi flavored Oreos and we’re not exactly sure what to think about it. Just when you thought Oreo couldn’t get any more creative with their outrageous cream flavors, the company is pushing the envelope with new Oreo hot chicken wing and wasabi flavors. 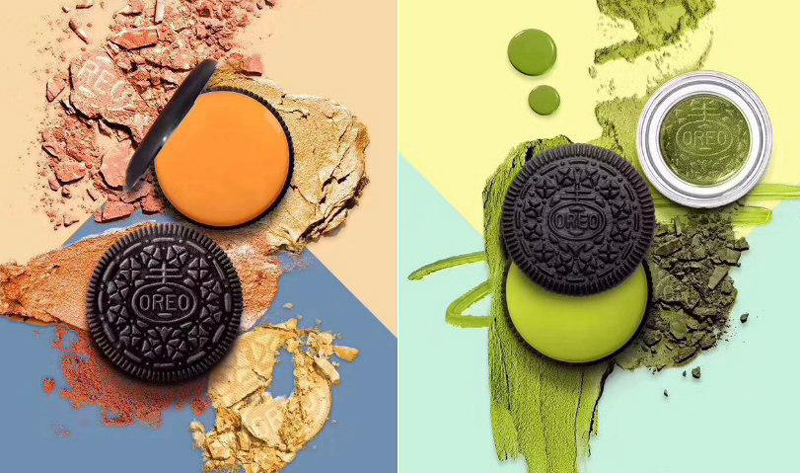 Oreo parent company Mondelez International took to Twitter to announce the launch of the new "big and bold" flavors. The company posted pictures of the new Oreos. According to the photos, the hot chicken wing Oreo flavor has a cream filling that is bright orange, much like the buffalo sauce we’re all familiar with and the wasabi flavored Oreo cookie has a light green-colored filling. As soon as Mondelez International release its latest Oreo flavors on Twitter, people quickly responded to the announcement. At least one person was seriously offended by the idea of the two new Oreo flavors. There was at least one person who was totally onboard with the idea. Where to find wasabi and hot chicken wing Oreos? If you’re looking to get your hands on the new hot chicken wing Oreos and wasabi Oreos, you’re going to book a trip to China. Delish reports that it is very unlikely that they will become available in U.S. stores. If you're looking to try the bold new flavors, you can buy them online. 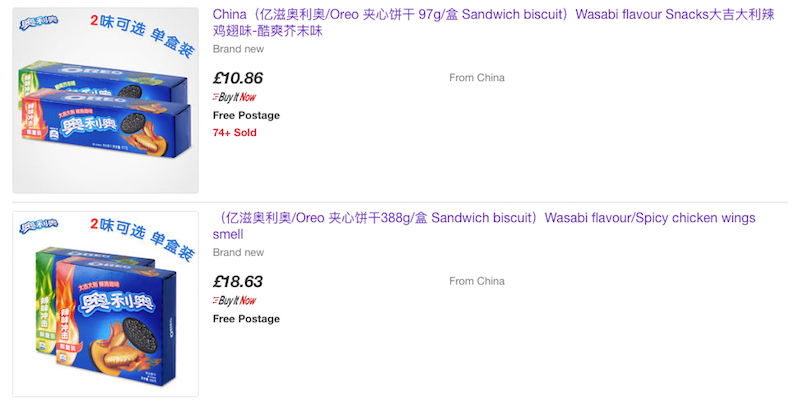 There are at least two eBay international sellers offering the new hot chicken wing Oreos and the wasabi Oreos. We're just not sure if we're ready for them.